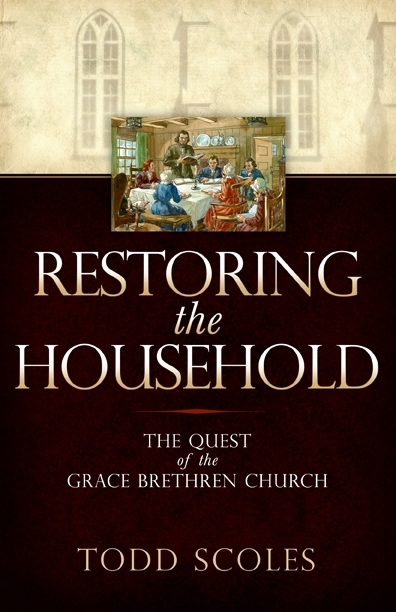 Restoring the Household presents a summary of church history and the theological/political forces leading up to the Alexander Mack baptism in the Eder River of Germany in 1708, which is generally considered the starting-point of the Brethren movement. Scoles also has significant discussion of the Brethren ordinances of trine immersion baptism and threefold communion, and concludes with an insightful look at some of the dynamics surrounding the founding of Grace Theological Seminary and the Grace Brethren movement in the late 1930s. 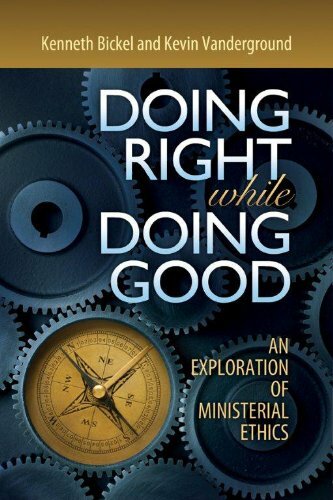 The book is based, in part, on research Scoles did for his D.Min. dissertation at Ashland Theological Seminary.